Your team was chosen to join the codebreakers unit to work on the enemy enigma cipher during WWI. But first you have to pass one final exam: break the code of the room and escape in 60 minutes! 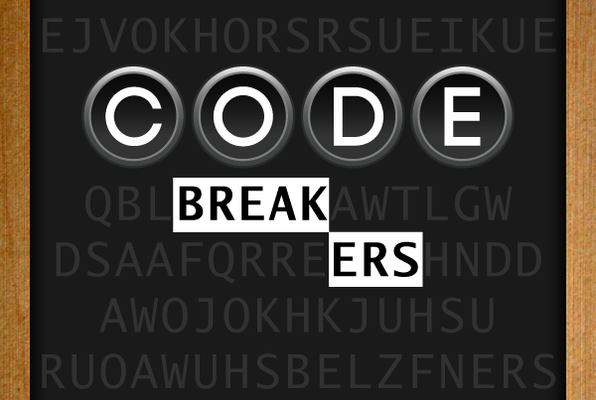 Reviews of escape game "Codebreakers"
So much fun! The location is super convenient; for people driving in, there's a parking garage about a block away that's reasonably priced, which is a great welcome if you're trying to deal with street parking in Hoboken. It's also right across the street from the PATH station. We were a small group of 3, of which 2 have never played 'escape the room' so I was a bit worried about being able to get out of the room in 1 hour (we got out in time). Solving the puzzles are a lot of fun, and I highly recommend this to anyone looking for a fun challenge. Instructions are very clear, and the guy working there is super nice. I've never done an escape room before. You kind of lose yourself in it, the setup was nice, the puzzles were lots of fun, and trying to beat the clock is pretty exciting. The guy working there is pretty hot too but he said he was married. None the less, it was a lot of fun!